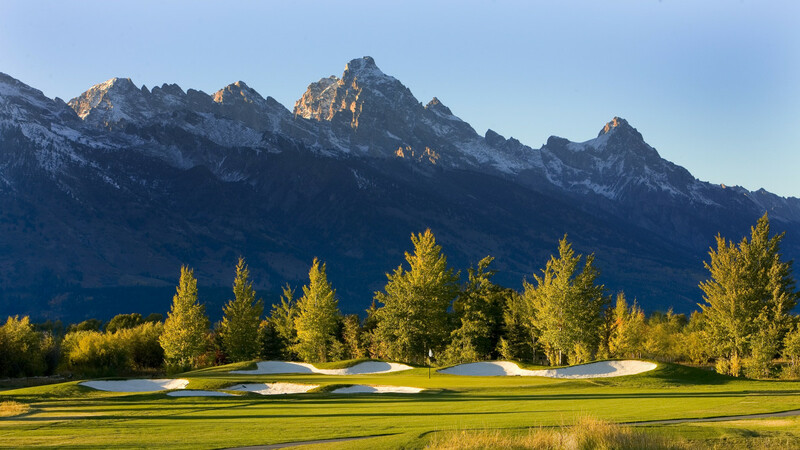 Consistently recognized as having one of the finest golf courses in Wyoming and the country, Jackson Hole Golf & Tennis Club has completed a much anticipated $15 million Club Improvement Project. 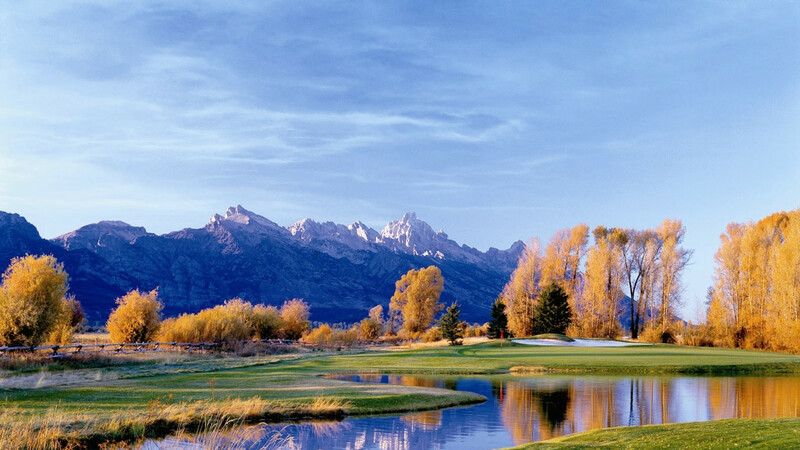 The Robert Trent-Jones II designed golf course is consistently rated as Wyoming’s best by Golf Digest Magazine. 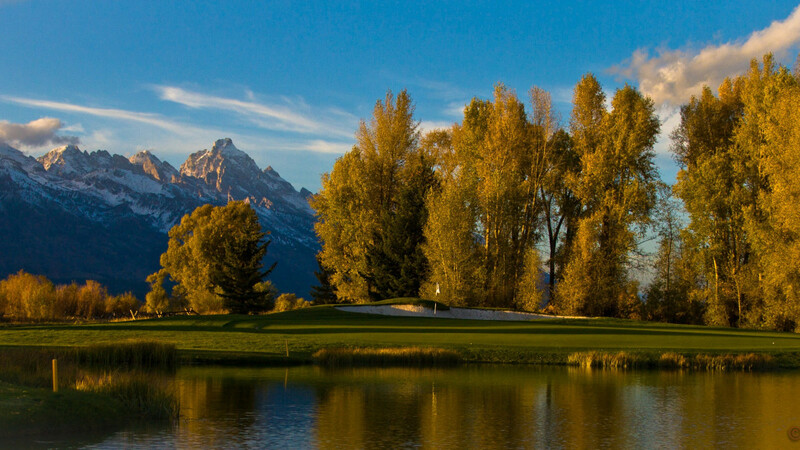 In addition to the totally renovated golf course and the newly constructed LEED Certified Clubhouse complex, it will be among the most distinctive and environmentally forward center in the Tetons. The opportunity to play on a course ranked as the No. 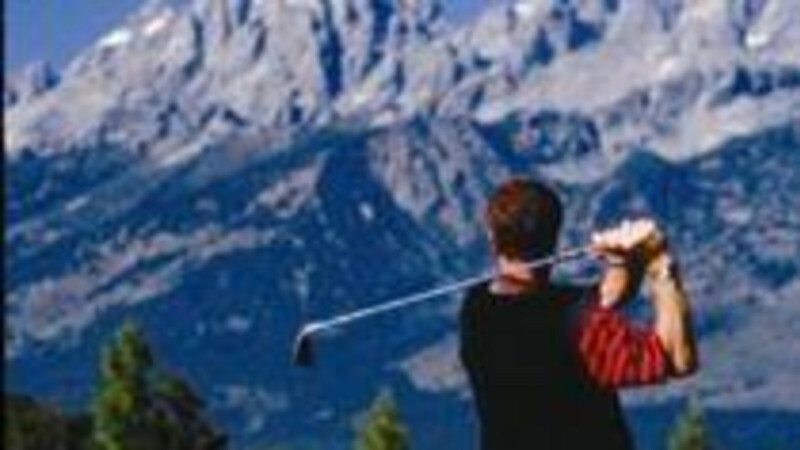 1 course in Wyoming is reason enough to pack your clubs! The Jackson Hole Golf and Tennis Club also has a on-site Clubhouse and restaurant, The North Grille. 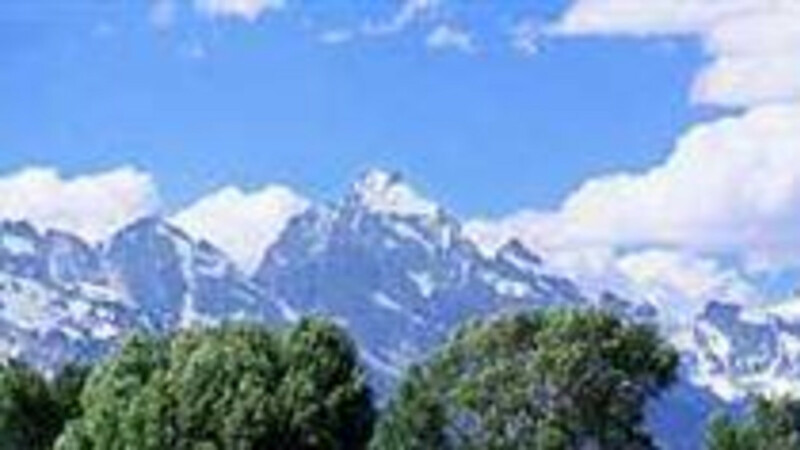 It is open to the public and located just outside the Park on the southern border between Jackson, Wyoming and Grand Teton National Park. The Club includes a Clubs driving range, two putting greens and a short game area, and carts are available for rent.